NeoPrism Single LED lights are a great way to build custom light projects in automotive, home, or store displays. Color changing single LEDs display bright colors, are easy to install, and work great with our NeoPrism controllers. 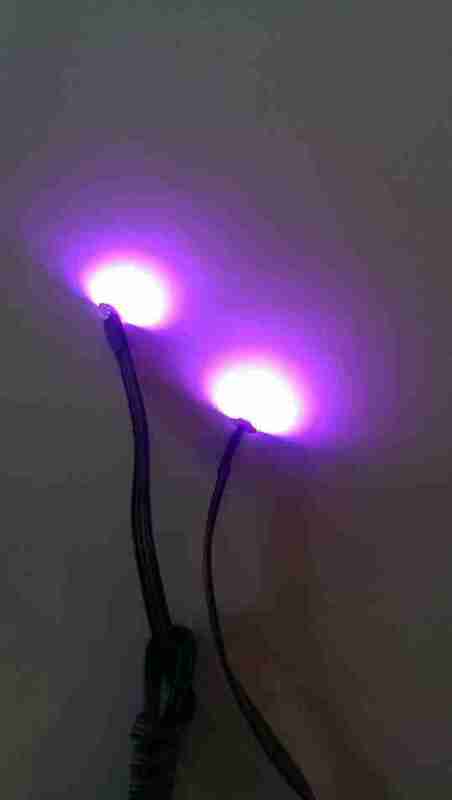 Single NeoPrism Single LED lights easily plug into each other or a power source to create a one of a kind lighting project. Use single leds by themselves as an accent light or program a chain of lights together to have a color changing light show that can be used just about anywhere. NeoPrism lights are high quality LEDS that have a long life span and use less energy than other light bulb types. 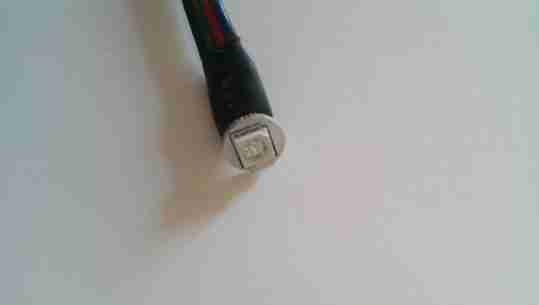 DO NOT HOOK UP DIRECTLY TO 12v. Warranty does not cover improper installation. NOTE: Controller sold separately. Click here to check out controllers and other NeoPrism accessories for your build.